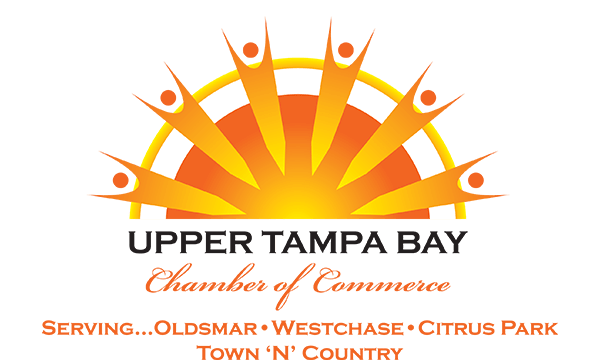 The Upper Tampa Bay Chamber of Commerce, in cooperation with the Workforce Boards in the tri-county area, is working to assure that our workforce keeps pace with the demands of our rapidly-expanding (and evolving) business community. More than 115,000 people live within a five mile radius of downtown Oldsmar, and the total population of the Tri-County Area (which includes Pinellas, Hillsborough and Pasco counties) exceeds 2.3 million. The University of South Florida – The nation’s 13th largest university and one of the Top 50 research universities in the country is also home to an award-winning Small BusinessDevelopment Center. St. Petersburg College – SPC’s innovative Corporate Training Program is one of the best in the nation. In addition to traditional, on-campus courses, SPC works one-on-one with employers to design the programs they need, in an effort to get employees up to speed on the technologies, tools and techniques they need to keep Oldsmar companies productive and competitive. The Pinellas Technical Education Centers – PTEC also tailors its offerings to meet the specific needs of today’s employers, and offers more than 50 different technical programs designed to meet the rapidly changing needs of business and industry. For more information on the many good reasons you should consider locating your business in the Oldsmar area, please email Business Assistance Specialist Jerry Peruzzi.